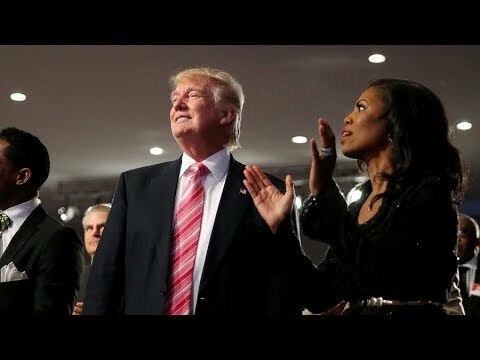 President Trump’s campaign organization filed an arbitration complaint against Omarosa, claiming she violated a confidentiality agreement. This is the first legal action has taken since the former White House aide published a book about her time as a Trump campaign adviser and senior White House official. Democratic strategist and Huffington Post contributor Rob Taub and CEO of American Majority Ned Ryun join Scottie Nell Hughes to discuss the scandal.